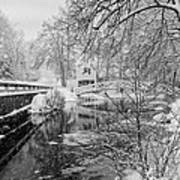 There are no comments for Winter Snow Storm In Somesville Maine. Click here to post the first comment. 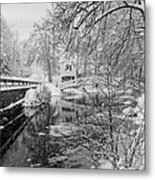 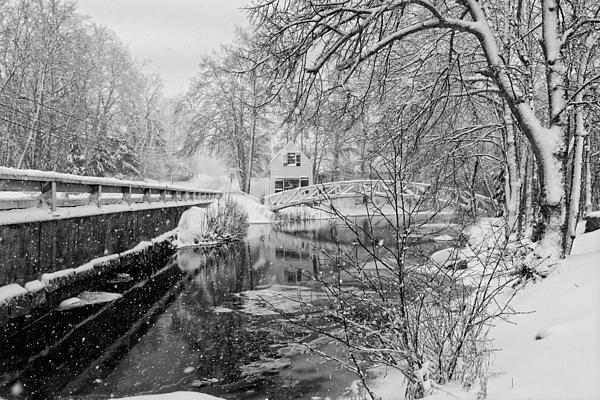 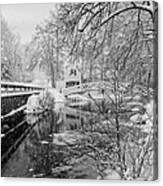 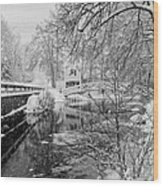 Black and white photo of snow storm in Somesville on Mount Desert Island, Maine.